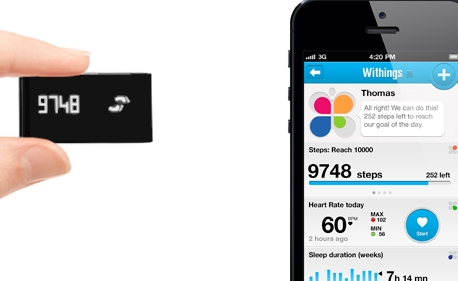 Smart Activity Tracker: Withings has some of the most exciting fitness products for iPhone users. This one keeps track of your activity level and monitors your heart rate. It lets upload your data to your device easily. Fitbit Flex: Fitbit trackers are quite awesome and have a lot of fans. Unfortunately, it is so easy to lose them. The Fitbit Flex goes around your wrist and is water resistant. You can sync your stats in real-time as well. Nike+ Fuelband: a simple activity tracker that monitors your daily activity including running, walking, and even dancing. You can set goals and keep track of your NikeFuel points easily. Syncing with the Nike+ FuelBand app is straightforward. Misfit Wireless Activity Tracker: a unique looking activity tracker that is slick and made of solid aluminum. 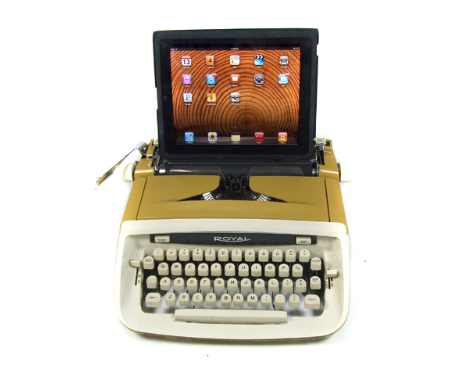 It syncs with iPhone with a simple touch. The companion app is free. Up by Jawbone: the Up tracker has come a long way since it was launched. It tracks your food, moves, and sleep. It is available in multiple colors. Its battery can last for 10 days. The Up system has a water resistant design. Which one should you choose? It depends on what you already have. For instance, those of you who already have a Fitbit or Withings wireless scale are better off choosing their products. These activity trackers are not perfect but could motivate you to push your body harder. Which one of these trackers are you impressed with the most?